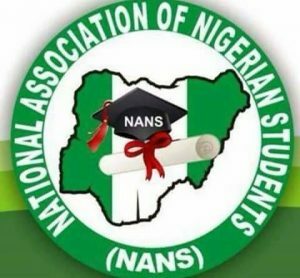 The National Association of Nigerian Students (NANS) according to Vanguard News, has commended President Mohammad Buhari for assenting to the National Open University of Nigeria (NOUN) Amendment Act. NANS’ National Public Relations Officer, Bestman Okereafor, gave the commendation in a statement in Enugu on Sunday. “NANS is, however, appreciating PMB for finally assenting to the NOUN Amendment bill into an Act. This is coming after series of plea from NANS and other civil societies to the presidency on the need to consider assenting to the amendment bill through series of press releases. “No doubt, we are extremely glad that the victory has been achieved,” the National Public Relation Officer stated.